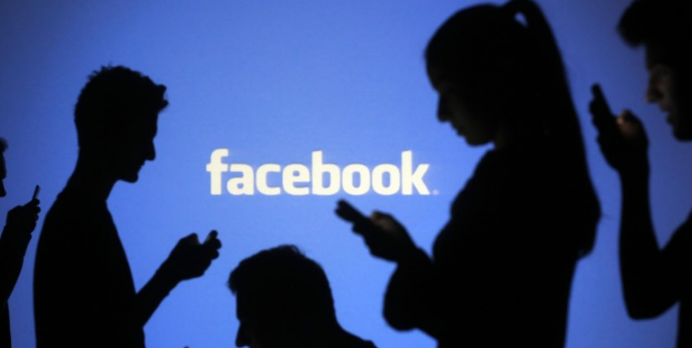 (Reuters) – Shareholders have proposed that Facebook Inc prepare a report on the threat to democracy and free speech from so-called fake news spread on the social media forum, and the dangers it may pose to the company itself, according to a proxy filing made on Friday. The proposal, which said Facebook had provided “a financial mechanism supporting fabricated content” on the internet, suggests the company review the issue broadly, including the extent to which it blocks fake posts, how its strategies impact free speech and how it evaluates claims in posts. “Facebook is highly vulnerable, as fake news promoters are spamming their way to visibility for fake news through strategically gaming Facebook’s algorithms and publishing platform,” the proposal states. “In light of the societal crisis generated by the explosion of fake news and related hate speech, failure to effectively manage this issue creates public policy risk,” it said. The issue of fake news came to prominence during the U.S. presidential election last year, when many inaccurate posts were widely shared on Facebook and other social media services. Facebook has said it is tackling the problem. It already has a program in France to use outside fact-checkers to combat fake news in users’ feeds and suspended 30,000 accounts in France on Thursday, ahead of the country’s presidential election. Separately, shareholders also proposed a gender pay equality report be prepared by December. The proposal recommends the company disclose the percentage pay gap between male and female employees across race and ethnicity, policies taken to address the gap, the methodology used to take those measures, and targets that could be set to reduce the gap. Facebook’s board of directors have recommended a vote against both proposals. Facebook Shareholders Propose Reports On ‘Fake News’, Pay Equality: oann.com Facebook - News - Promoters - Way - Visibility Facebook’s board of directors have recommended a vote against both proposals.